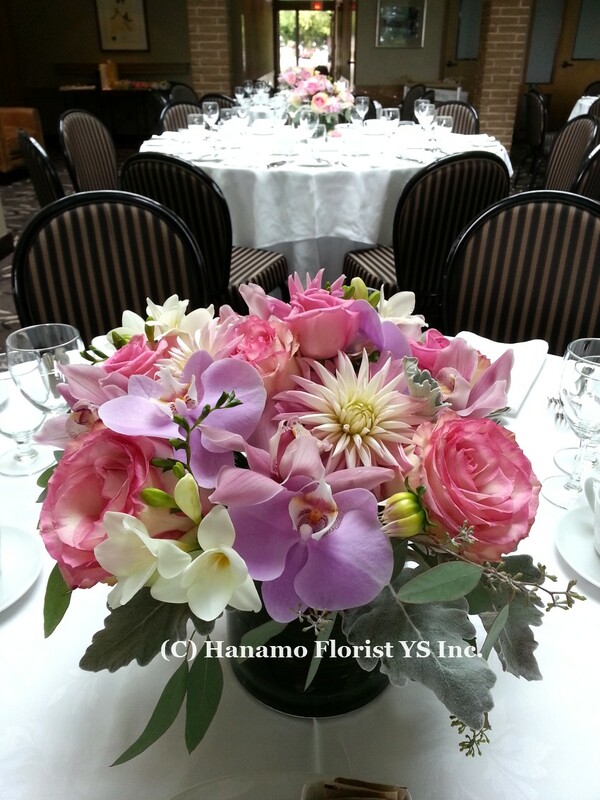 TABL820 Wedding Table Centre Flowers [TABL820] - $0.00 : Hanamo Florist Online Store, Vancouver, BC, Canada, Quality arrangements using a plethora of the freshest flowers. Spider Dahlia, Rose, Orchid, Freesia, Dusty Miller, Seeded Eucalyptus in a 6 x 6 inch sylinder glass vase. Dahlia available locally in Summer to Fall. 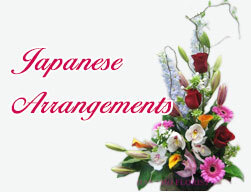 Rental Vase price available.